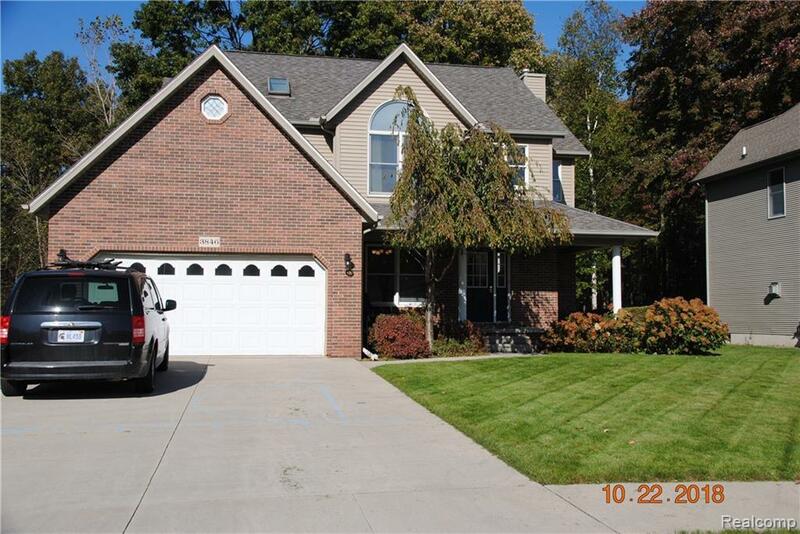 Fantastic 4 bedroom, 2.5 bath home in Stoney Creek Sub. Large yard that backs up to the woods for privacy. 2 car attached garage, basement, 12 zone sprinkler system. Hot water tank, AC, and furnace all brand new in 2017. Immediate occupancy.